Europe has always been a fascinating place for Americans to visit. When it comes to Italy there has always been an air of romance and mystery. Italy has always had a very alluring quality especially in photos. 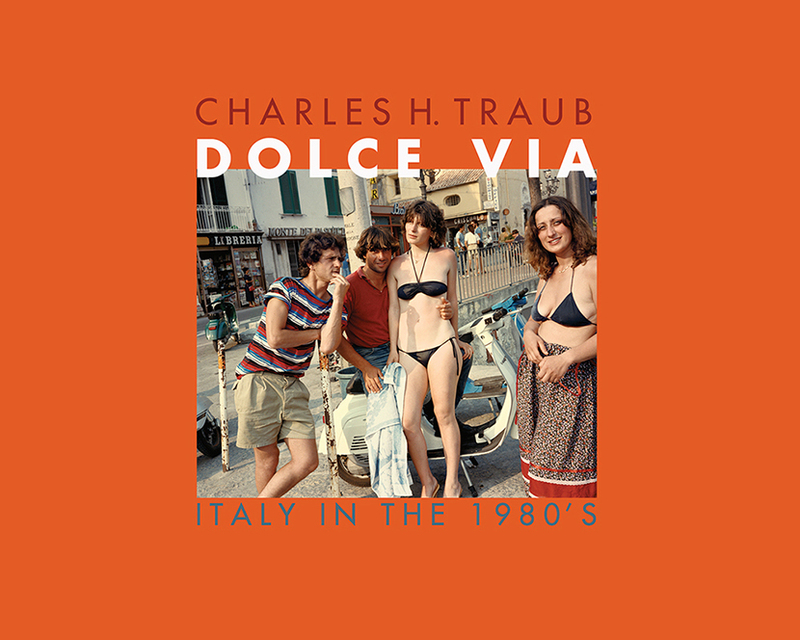 Charles Traub’s Dolce Via is no different. This book is a photographic journey through Italy in the 1980s. 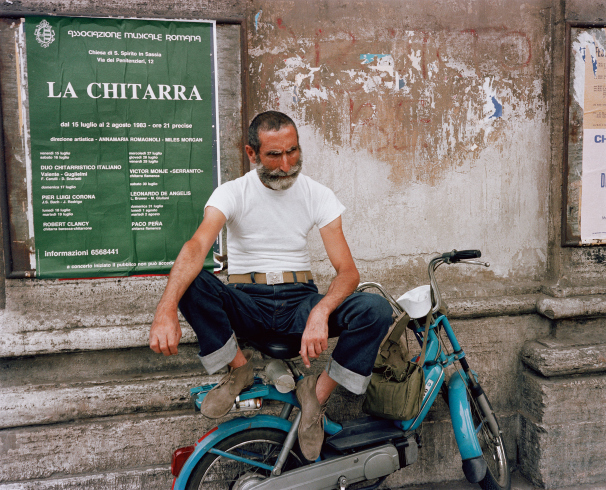 Printed on a thick and gorgeous paperstock the photos of Italy burst to life as you flip each page. When you immerse yourself in this book you are not only seeing some of the sights but can feel the sounds and the heartbeats of the people captured within. 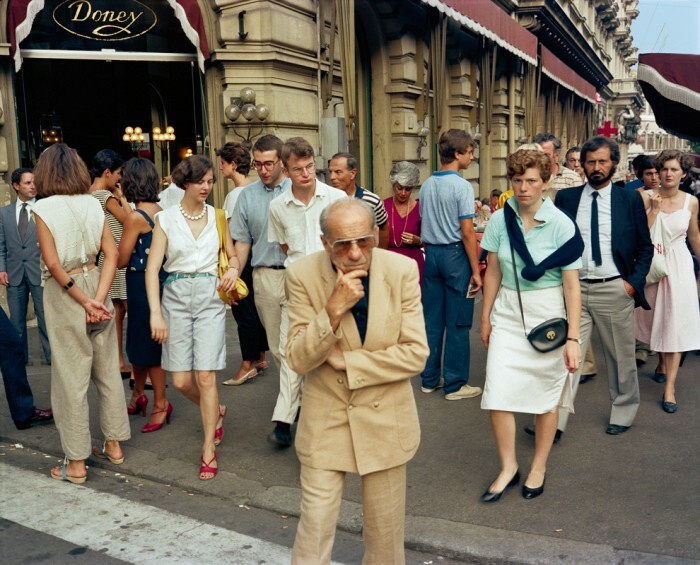 These streets are full of life and the moments within this book show the audience that there is an indefinable atmosphere in the Italian air among the style and humidity. 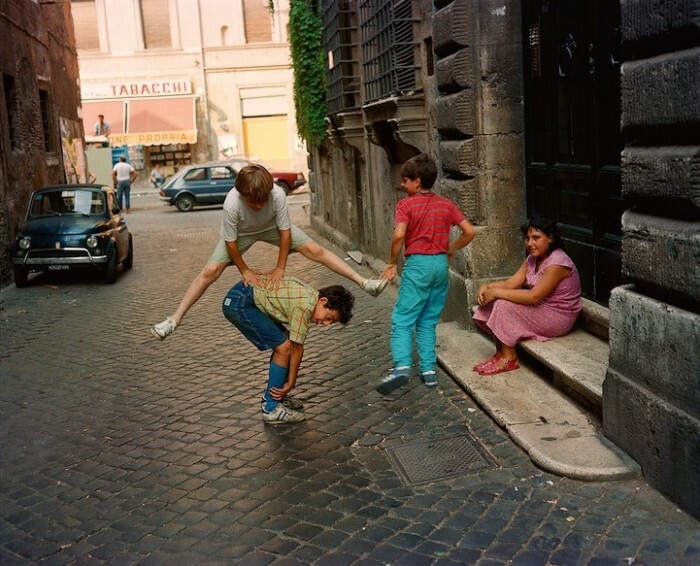 This is street photography at its finest. The journey these photos take you on is like walking through a museum. You can stare at every photo and come up with a unique story for the subjects in the frame. One thing is for sure and that is that the Italian people as a whole have a lock on style. Give yourself the time to truly appreciate these photos. This is a window into a time before people went crazy with hair, makeup, or even botox. The subjects in the book did nothing to be young or appear any different than how they naturally are. Of course, times were different then but this book captures a person’s natural beauty for all to see. As you flip through the pages you will find images of youth in all its glory and the camera does not tell a lie. Charles does a great job of capturing real people and not going for the typical beauty. You see the free spirit of the Italian people mixed with the gorgeous setting of old architecture, beaches, and centers of commerce. There is a great old world feel when going through the book and a glimpse of what could have been a much simpler time. I would recommend this book to anyone who enjoys street photography or is a fan of Charles H. Traub. 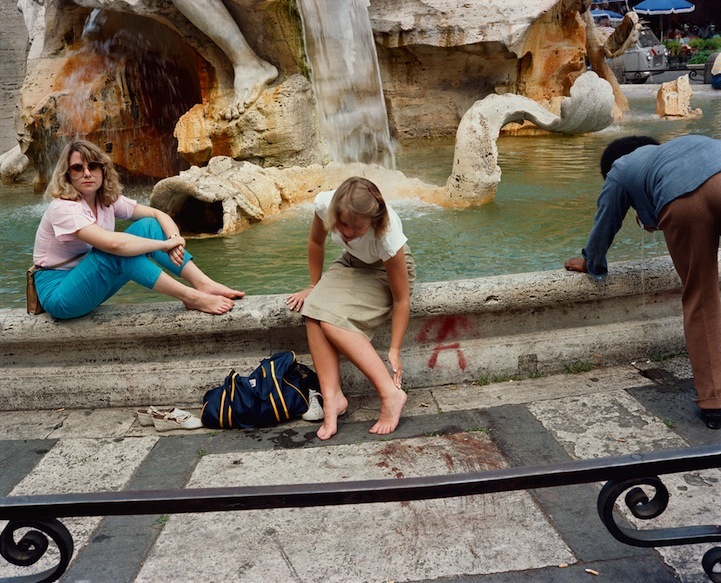 It is extremely well put together and the photo selection is presented in a vibrant way, which makes you want to hop in a time machine and head on over to Italy 30 years ago. If you want to get into street photography this book would be a clinic on exactly what to do when you are walking around with a camera strapped around your neck. Richard Storm is a photographer and writer based in NYC.